The blooming bulbs and tulips make Amsterdam one of the most picturesque European cities. Amsterdam is one of the most visited cities in the world. It is not just known for its beautiful canal network and the happening cultural scene, it is also known for its museums which attract thousands of tourists from across the world. Home to more than 400 museums, a visit to Amsterdam can be enlightening and inspiring on so many levels. You don’t have to visit all 400 museums as we’ve rounded up must-visit museums for you. Planning to visit the Netherlands? Book our trip to Amsterdam (one of our best-selling international holiday packages) at https://www.tourient.com/holiday-packages/Jewels-of-Europe_30-jun-19 and enjoy a hassle-free visit. 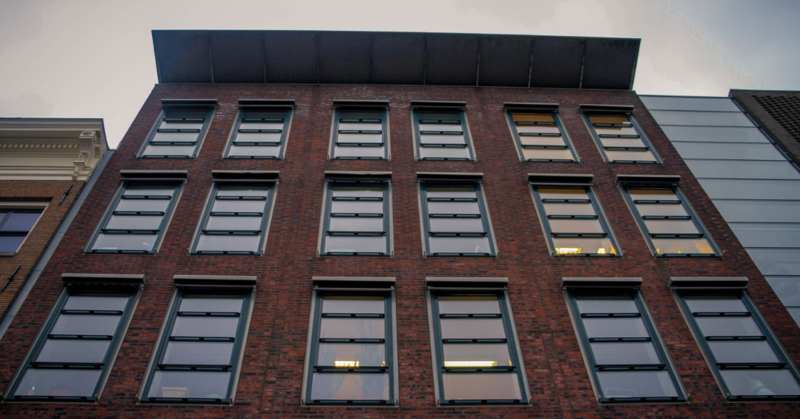 The Anne Frank house is one of the most iconic landmarks in Amsterdam and it a must-visit for all tourists. This was the house where Anne Frank hid from the Nazis during World War second. The house is now a museum but it still has a surreal feeling. Anne’s original diary and other notebooks are on display in the museum. There are several photos that will help you understand the events that took place there. As it’s the most visited museums, make sure to book your tickets in advance. Tickets are often released months ahead. 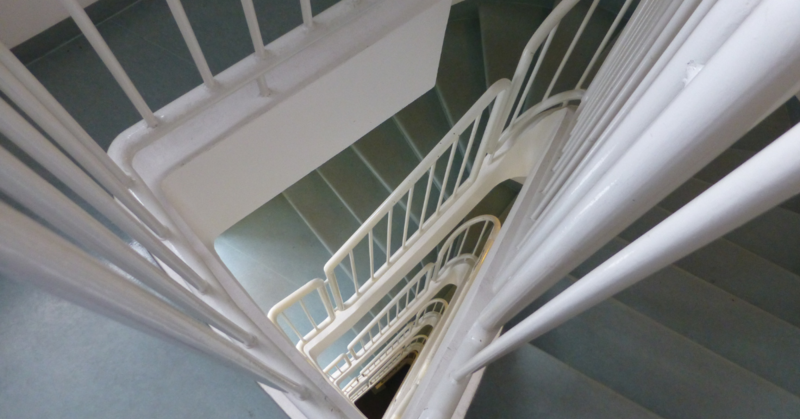 If you are a history buff or an art lover, this museum is the place you must head to when you are in Amsterdam. Home to works of Johannes Vermeer and Frans Hals, model ships and ancient sculptures, this museum has something for everyone. The museum will give more than a peek into the Dutch art and history from the Middle Ages to the present day. You can also pick up a theme for the tour and take a mobile app-guided tour of the museum. 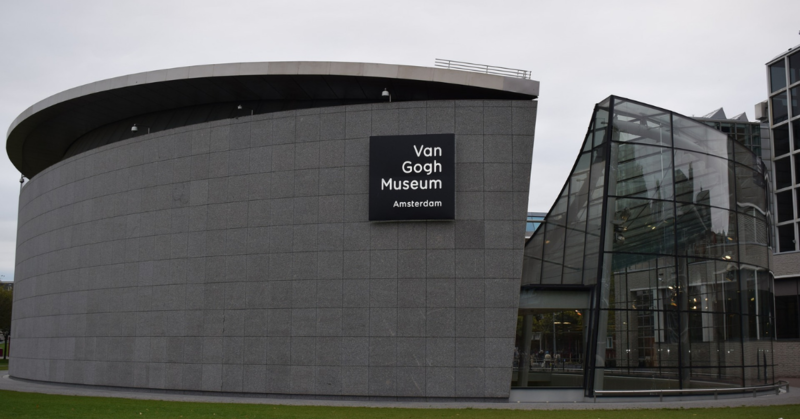 The museum has the world’s largest collection of works by Van Gogh, one of the most famous artists in the history of Western art. Besides Van Gogh’s works, the museum has an impressive collection of other painters. The museum also hosts a variety of activities like musical evenings, free guided tours and artistic events. 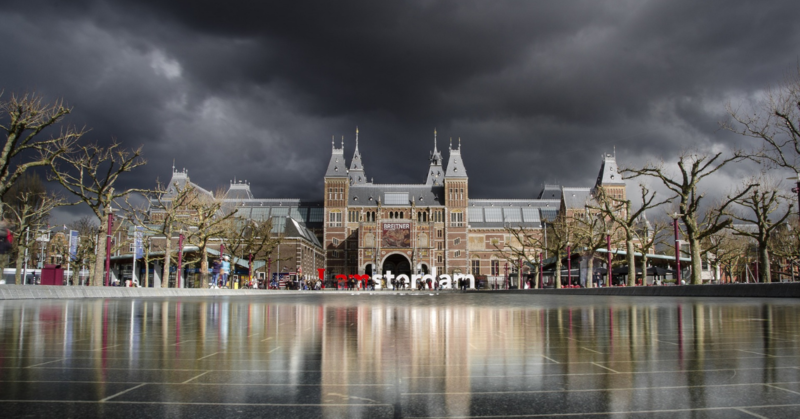 Fotografiemuseum Amsterdam is for those who enjoy art works like photography, video- and multimedia. It showcases works of up and coming artists. This museum is a must-visit place for budding multimedia artists and those who want to keep a tab on what new is happening on the art scene. Free guided tours, lectures, and discussions are attractions for those who love interactive museum visits. At Tourient, we ensure that your holiday trips are not just fun-filled but also hassle-free. We provide flight booking, hotel booking, and rental car booking. In other words, all you have to do your holiday is to enjoy. Explore our packages at https://www.tourient.com/holiday-packages.